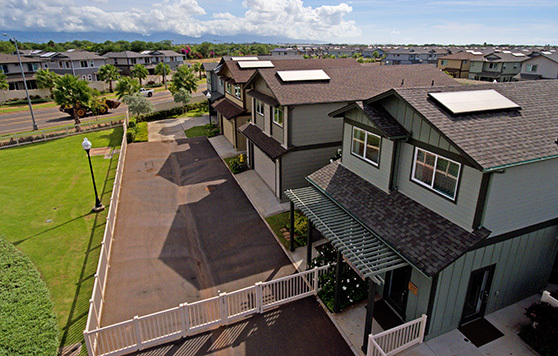 Gentry Homes has been an energy minded builder for decades and continues to set the pace for green building in Hawaii. Gentry is recognized by the Hawaii Building Industry Association and the Environmental Protection Agency (EPA) as a leader in sustainable housing. Open cell insulation seals the home from outside noise, air infiltration, dust pollens, and allergens for better indoor air quality. 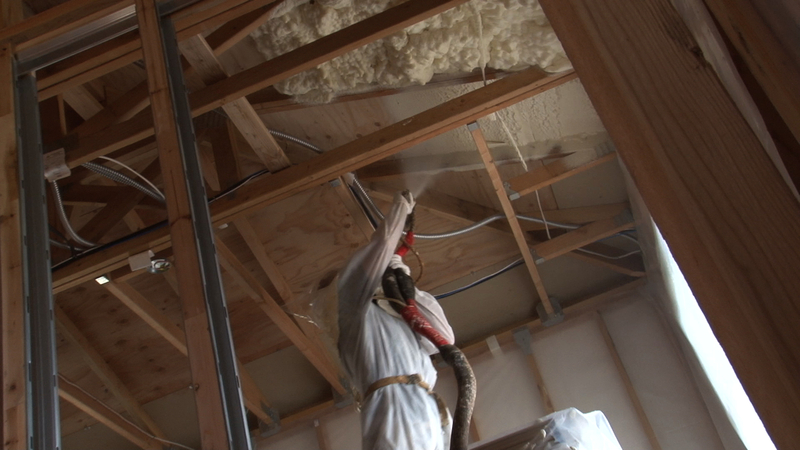 The insulation is placed in all exterior walls and roof areas; the insulation helps prevent air condition loss from the attic and walls. HECO-approved solar water heaters with automatic timers are installed in each home. Gentry Homes was the first major residential developer in Hawaii to install solar hot water heaters as a standard feature in all their homes. A smart, programmable thermostat is installed to control the humidity in the home for maximum temperature control. The thermostat will learn the way you live and help reduce your energy costs in combination with other Gentry Home technologies.